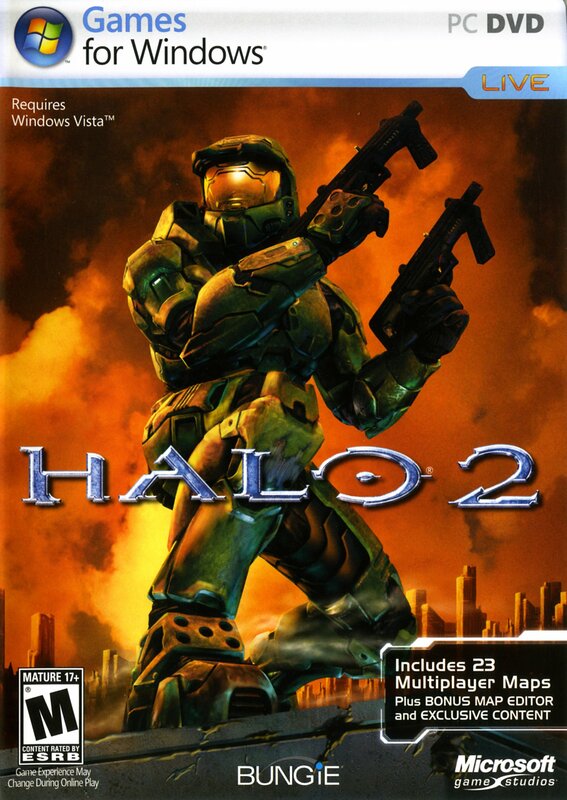 Краткое описание: Halo 2 is the sequel to the highly successful and critically acclaimed Halo®: Combat Evolved. 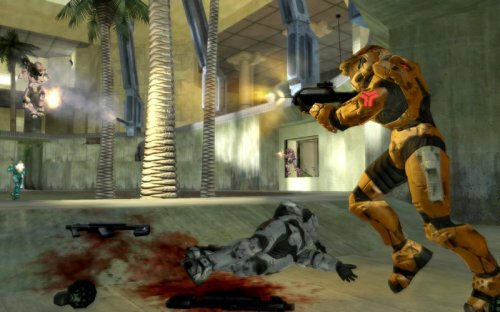 In Halo 2, the saga continues as Master Chief—a genetically enhanced super-soldier—is the only thing standing between the relentless Covenant and the destruction of all humankind. 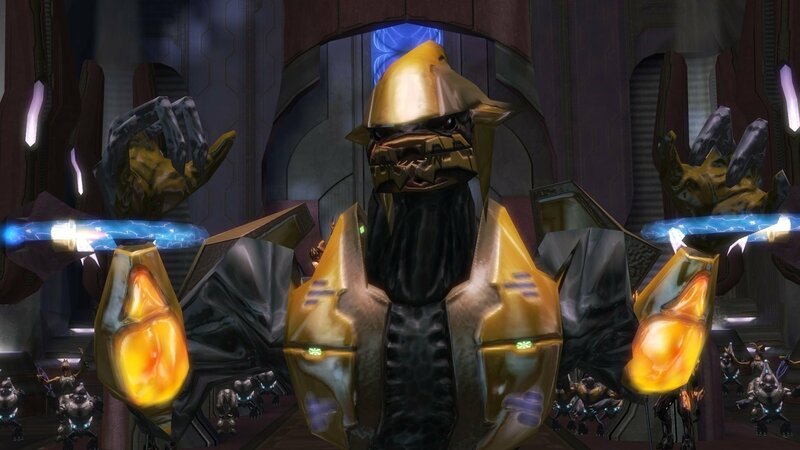 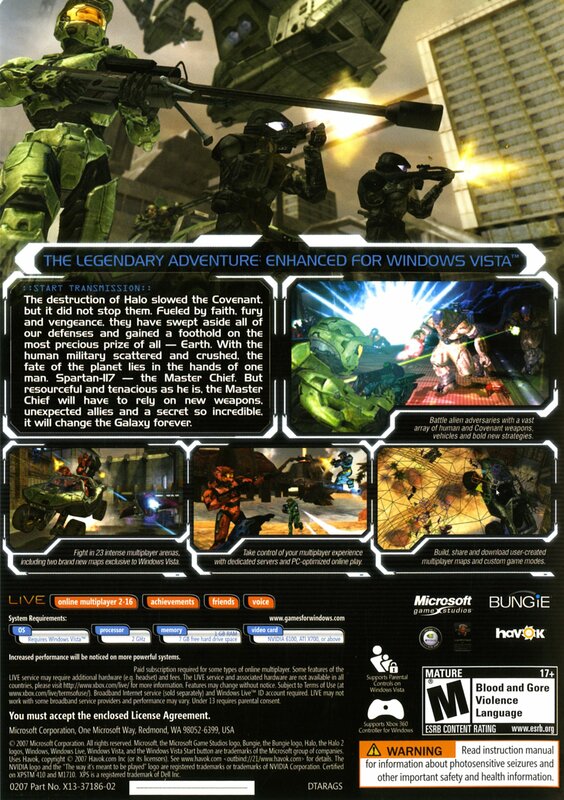 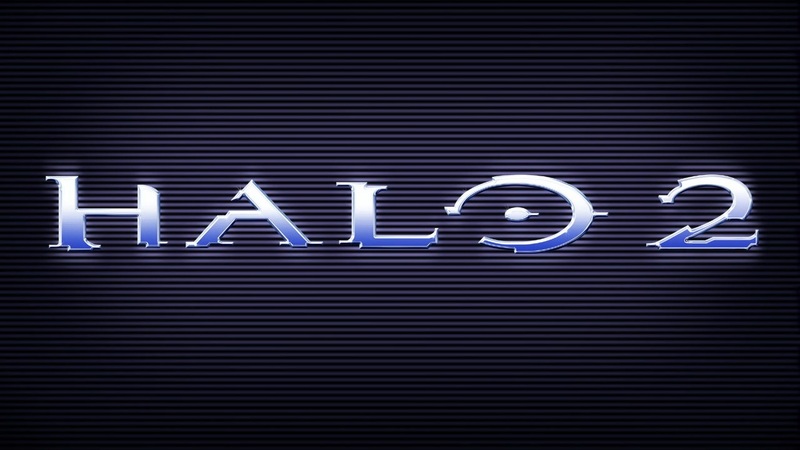 Halo 2 is the sequel to the highly successful and critically acclaimed Halo®: Combat Evolved. 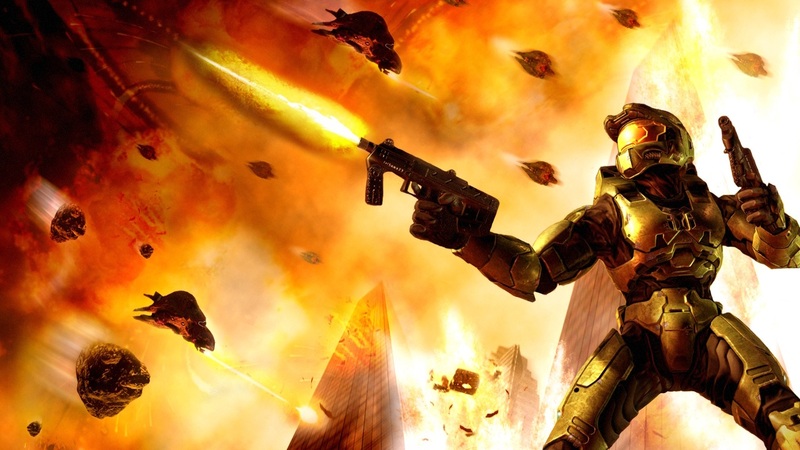 In Halo 2, the saga continues as Master Chief—a genetically enhanced super-soldier—is the only thing standing between the relentless Covenant and the destruction of all humankind.